A Plantation Program was organized in Sector 2 –Dwarka by ANHLGT on 7th November 2012. About 50 saplings of different plants were planted. The event was supported by Horticulture Department, DDA. From DDA Mr.R.P.Singh was present. 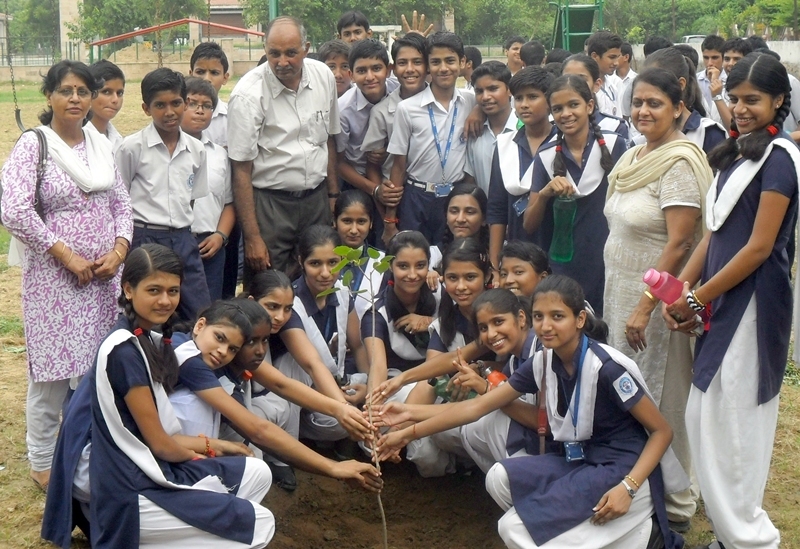 On this occasion Members of ANHLGT, students, Principal – Mr.Shashikant Singh, Teachers-Mr.V.K.Khurana and Mr.Pawan Kumar Gupta From Govt Coed Sr Sec School , Sector 2, Dr.Parwinder from Bhaskaracharya College and Residents from nearby societies participated and planted saplings.